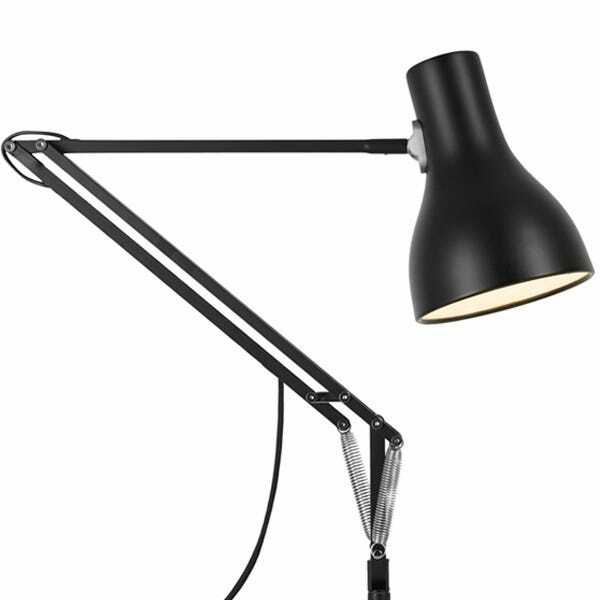 Adjustable head, making the Type 75 the perfect desk lamp. Operated by a push switch. 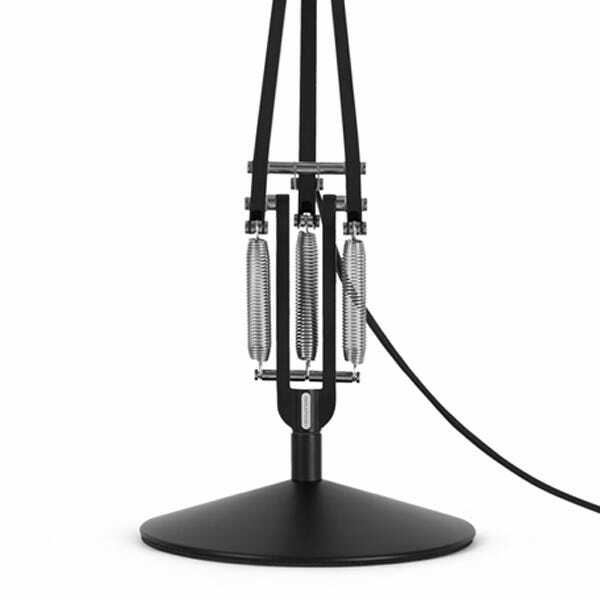 Anglepoise's constant tension technology offers flexibility and smooth movement. First version badly damaged. Second version loose arm. The first delivery had two raised blemishes on the shade and having recently bought 4 black ones for my office it was not acceptable. Quickly replaced with another in perfect condition. A little disappointed that the description of white is actually a stone colour. I wish they could make the same as my... Read More. The first delivery had two raised blemishes on the shade and having recently bought 4 black ones for my office it was not acceptable. Quickly replaced with another in perfect condition. A little disappointed that the description of white is actually a stone colour. 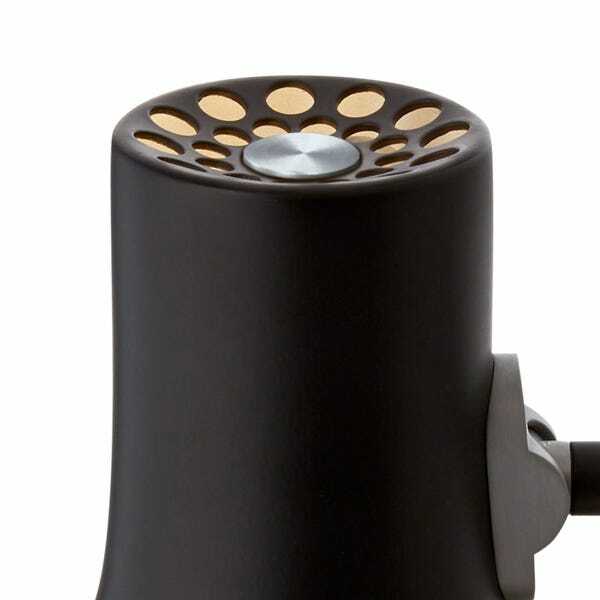 I wish they could make the same as my original lamp of some 40 plus years with the switch at the top of the shade.